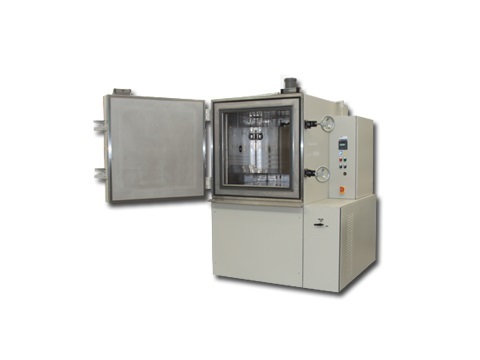 Obviously, this kind of chamber is specifically used to test how certain products withstand and perform at a variety of different pressures. Typically, manufacturers use this kind of equipment to test the limits of their products or to determine if any modifications should be made to the product’s design. Pressure chambers are a great way to ensure quality control in products, specifically dealing with products that will operate in a variety of different forms of pressure. Typically, these products will be tested under extremes in order to ensure that they will operate at normal levels which mean that a pressure chamber itself must be able to handle these extremes without losing any functionality. So whatever your application may be, researching and contacting a knowledgeable pressure chamber manufacturer is the best step you can take to ensure that the product you receive is one that will satisfy the requirements of your application while keeping your workers and products safe. 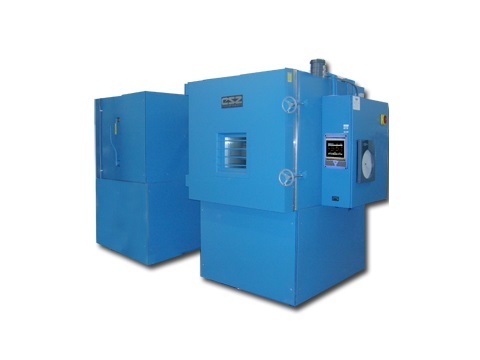 Whether you are looking for pressure chambers or other forms of environmental test chambers, knowing your needs and specifications will ensure a product that meets and exceeds your requirements.